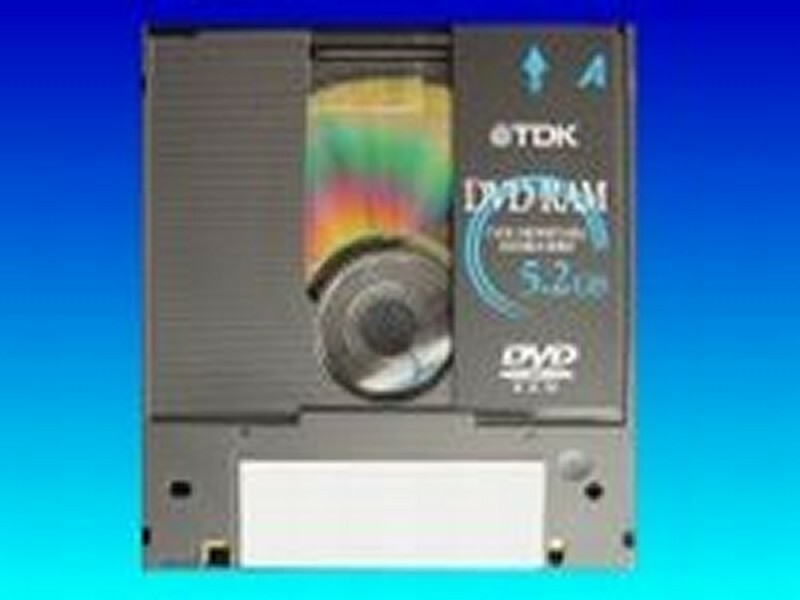 DVD-RAM drives which can accept the DVD-Ram Case / Cartridge / Caddy style versions are no longer made. However we transfer files from such disks for PC and Apple Mac Formatted types including 5.2GB double-sided Type-I Backup / Archive transfer to DVD-R. Makes include TDK Sony Verbatim Maxell Imation Philips. If you need a DVD-RAM cartridge Type-1 5.2GB File Transfer service, then contact our friendly company. DVD-RAM drives which can accept the DVD-Ram Case / Cartridge / Caddy style versions are no longer made. However we transfer files from such disks for PC and Apple Mac Formatted types including 5.2GB double-sided Type-I Backup / Archive transfer to DVD-R. Makes include TDK Sony Verbatim Maxell Imation Philips..